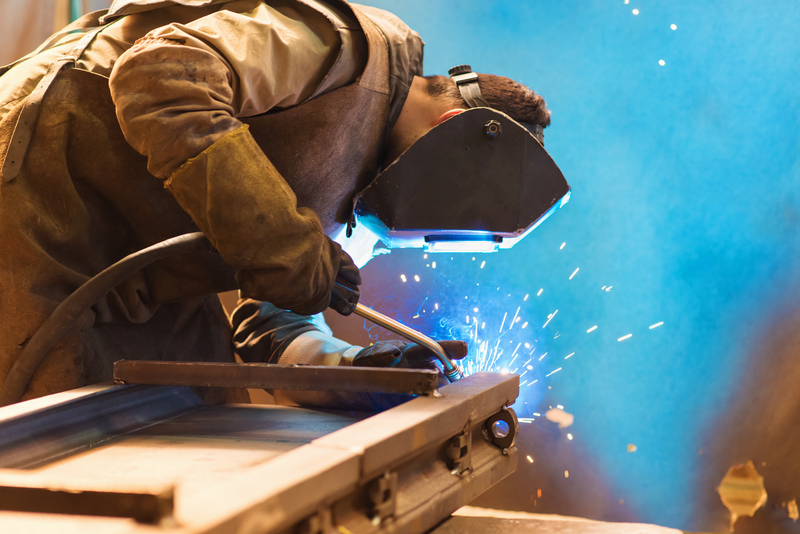 According to the U.S. Bureau of Labor Statistics, jobs for welders, cutters, solderers and brazers nationwide are expected to grow to more than 427,000 through 2026. A majority of those jobs are expected to be in manufacturing. One local business, Barr Fabrication, says it is interested in hiring area workers and supporting local businesses. “It benefits the Brownwood community as a whole when we hire locally, and we’re very proud to be part of this community,” said Francie Clark, the public and employee relations representative for Barr Fabrication. For another company, Solaris Oilfield Infrastructure, creating a positive work-life balance for its employees is something it takes pride in. “If we can hire welders of Brown County, it means they can make competitive pay without sacrificing time away from family,” said Amber Ray, a human resources representative with the company. TSTC partners with industry leaders to ensure that graduates find the right company to match their professional and personal goals. TSTC in Brownwood offers a three-semester structural welding certificate that includes classes in blueprint reading, fabrication, layout and technical calculations. For more information on TSTC, log on to tstc.edu.